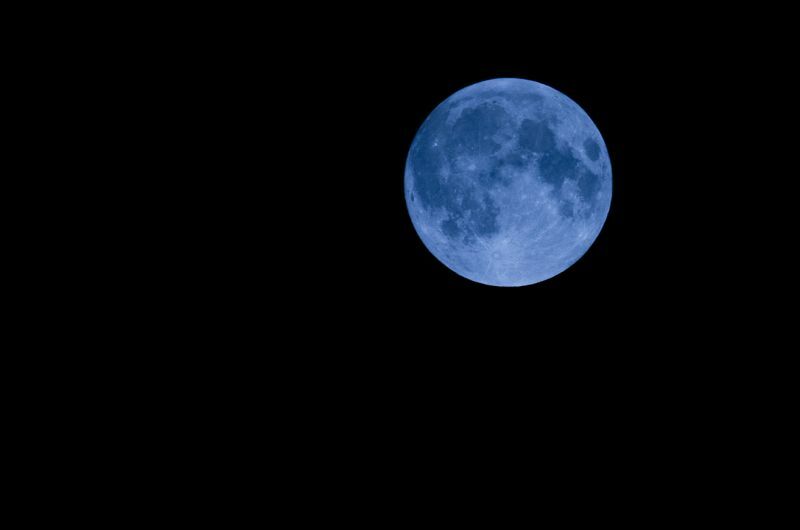 n March 31st, the Blue Sap Moon will take to the night sky. Not only is this the second full moon of March, but the Sap Moon is also the second Blue Moon of 2018 (a rare phenomenon we haven’t seen since 1999). The Blue Sap Moon is clearly a cool dude/dudette. But you might be wondering: what’s with all the names? What does the Blue Sap Moon mean?